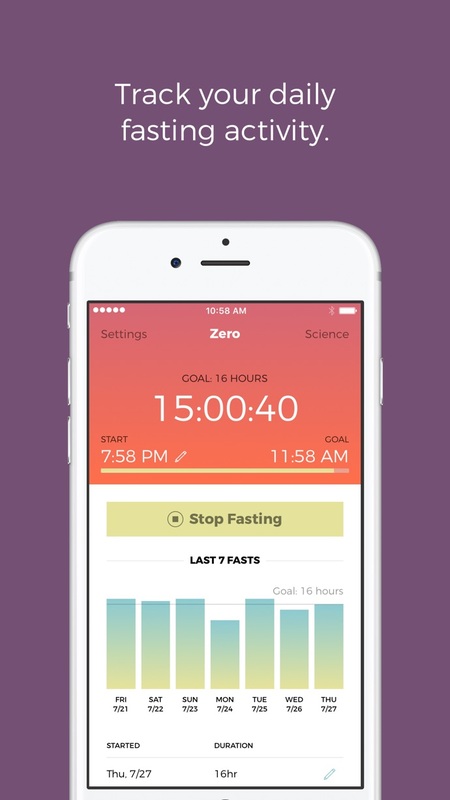 Zero is a simple fasting tracker used for intermittent, circadian rhythm, and custom fasting. 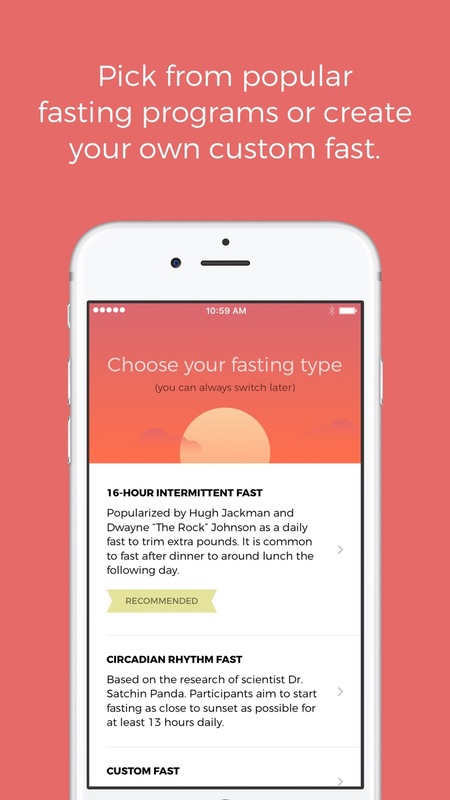 Choose your favorite fasting protocol and Zero will track your ongoing progress. Export your data to a spreadsheet for complete control. 16-Hour Intermittent Fast: Popularized by Hugh Jackman and Dwayne “The Rock” Johnson as a fast to trim extra pounds. It is common to fast after dinner to around lunch the following day. Circadian Rhythm Fasting: Based on the research from Dr. Panda (Salk Institute), participants are encourage to fast 13 hours per day, starting each fast at or before sunset. 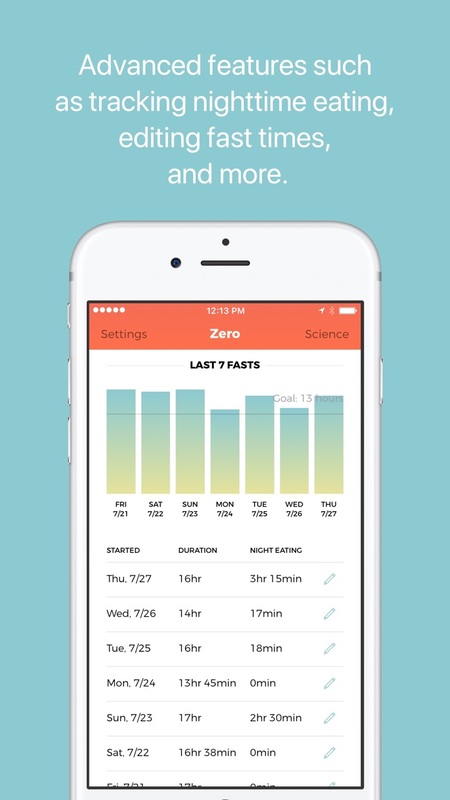 Zero uses your location to calculate the daily sunset time for the best possible accuracy. Custom Fasting: Setup a custom program to meet your fasting goals. You choose your fasting hours per day, and days per week.